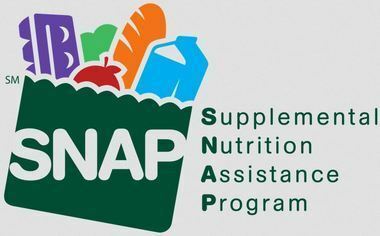 To get Supplemental Nutrition Assistance Program (SNAP) benefits, your income and other resources have to be under certain federal certification limits which change every year. Applicants are not able to work. Must have a fixed income such as SSI, SSA, or Retirement funds. Georgia residents are now able to submit an online application for Food Stamps. In addition to Food Stamps, residents can find out if they are possibly eligible for other services provided by the Department of Family and Children Services. These include Medicaid, TANF (Temporary Assistance for Needy Families), Subsidized Child Care (CAPS), LIHEAP (energy assistance), Aging Services, Substance Abuse Services, WIC, Emergency Food Assistance, Mental Health Services, and Child Support.